This year Wilson Agriculture has seen a lot of interest in the Pack Mat system. This is where we have a mattress below the heel kerb. 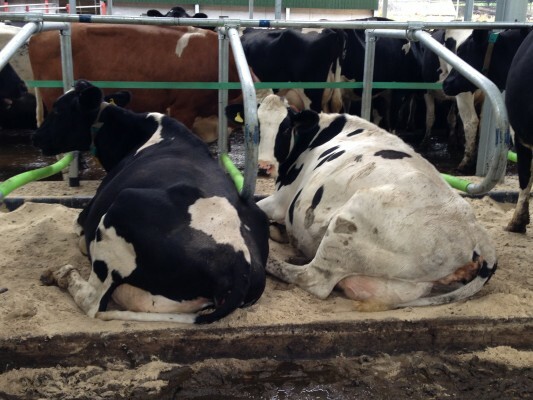 This enables deep bedding to by used. 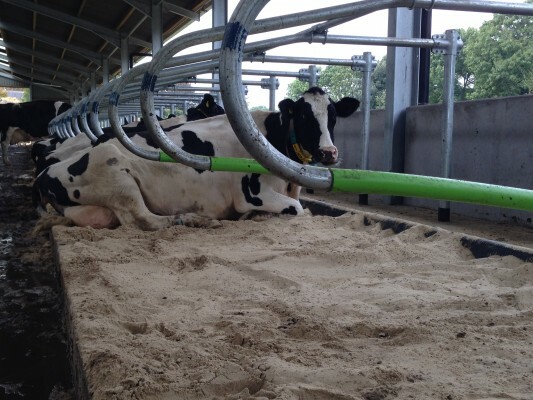 It is designed to feel like 30cm of bedding with the management of only 5 to 6cm of bedding. We are pleased to work with Lyegrove Farm, north Bristol – UK. Here we have installed 250 Pack Mat mattresses with post mounted Cowcoon cubicles. 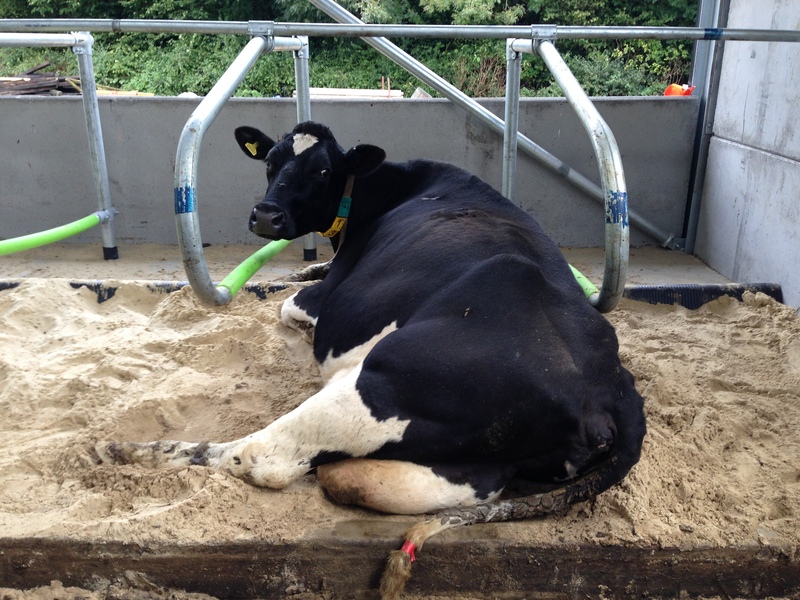 The cows were only recently introduced to the building and already there is a high level of comfort.